The Roman Catholic Archdiocese of Los Angeles. This site was built to assist you in finding information about our Parishes, Schools, Cemeteries and Administrative offices. Your Faith. Your Life. Your World. Papal encyclicals, news and links to other resources. Home page of Catholic Engaged Encounter for Los Angeles. For encyclical letters, papal speeches, church documents. Mass Times for any Catholic Church. Check it when you are going out of town. PDF form on how to pray the rosary. Readings and Psalms for the Sundays of the year as well as daily readings taken from the New American Bible. 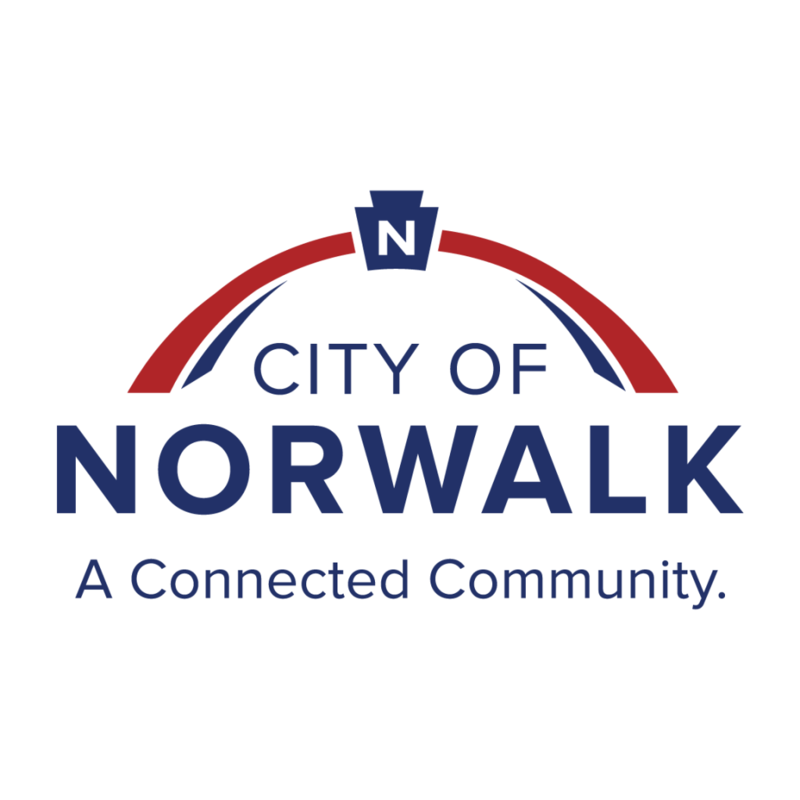 For directory of utilities, schools, churches, agencies, and officials serving Norwalk residents and businesses. Our guide includes a quick reference of City departments and programs.